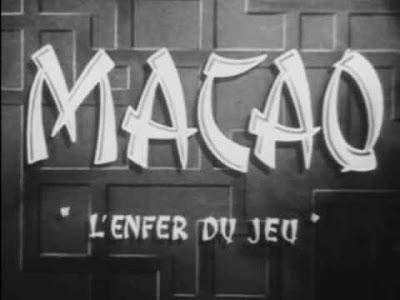 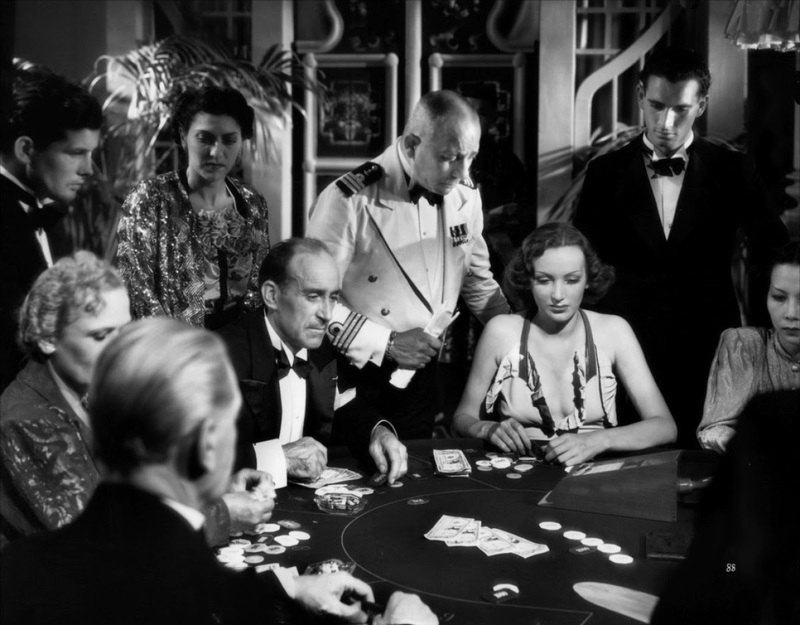 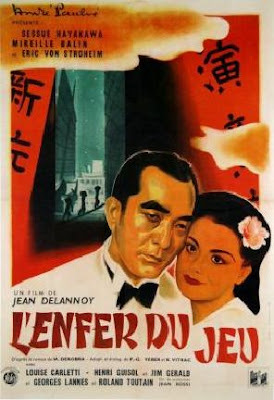 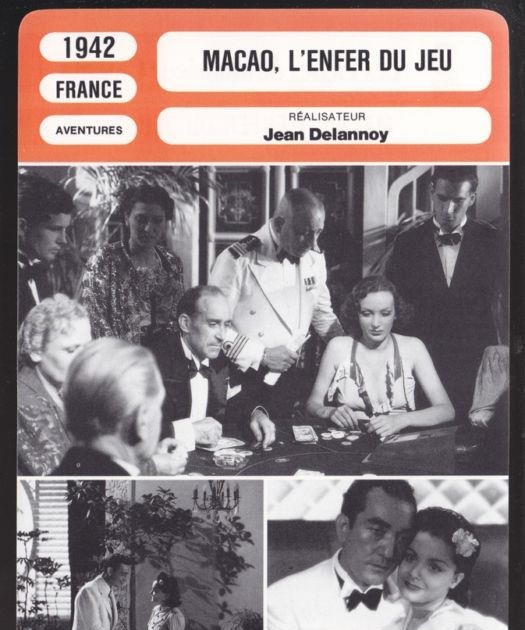 Macao enfer du jeu is a plunge into the world of the Chinese gambling mafia, a cocktail of exoticism and the charm of the Roaring twenties. 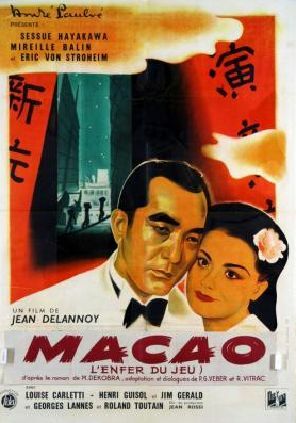 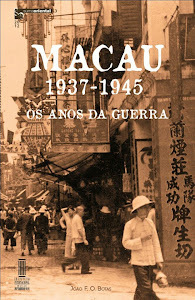 In 1937, when China and Japan were at war, Macao, on the Chinese border, was a hubof all kinds of illicit dealings. 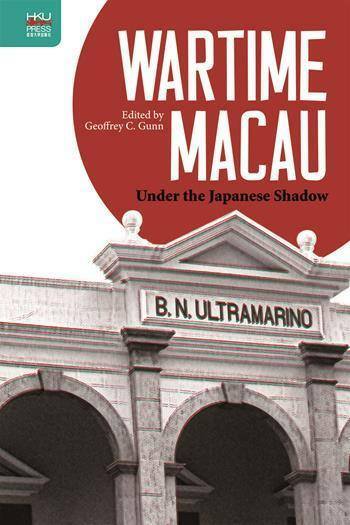 Over this disreputable but profitable empire ruled Mr Yasuda, a Japanese businessman nicknamed the ‘uncrowned king’. 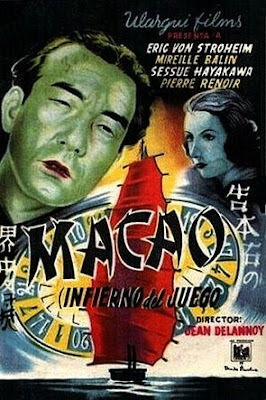 His daughter, Miss Kasuko, was innocent of his shady affairs. 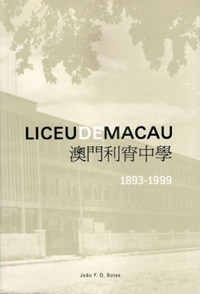 She led the life of a model pupil in a fine boarding school in Hong-Kong. 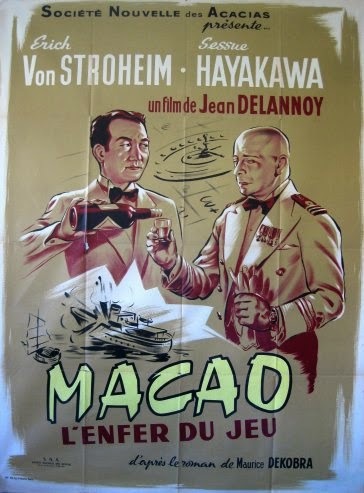 Until Werner van Krall, ex-officer of the German army and occasional arms dealer, arrived, determined to make off with a fortune and the young Kasuko. Em 1970 surgiu a tradução e edição para português do livro: "Macau: Inferno do Jogo". 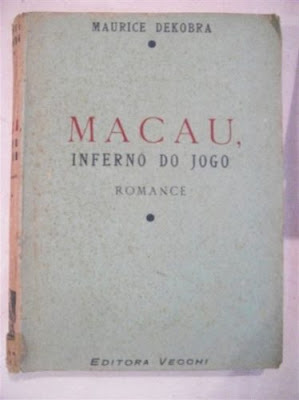 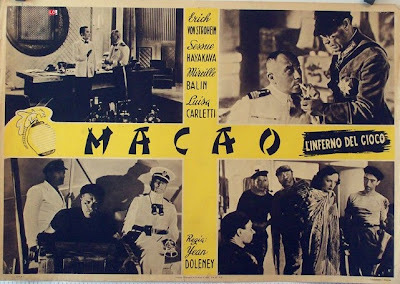 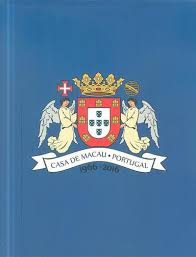 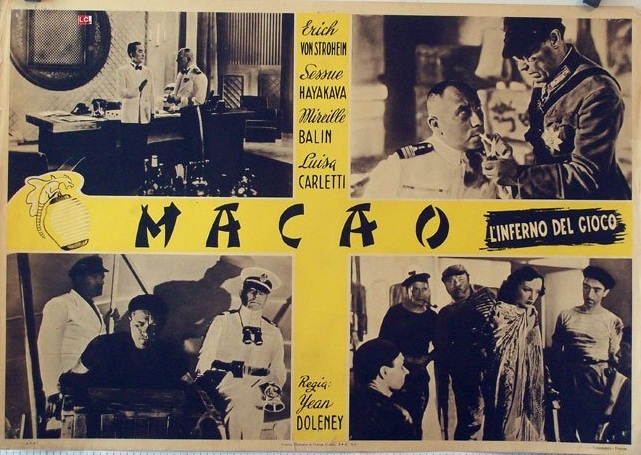 em inglês chamou-se "Macao: Gambling Hell" e em castelhano "Infierno del Juego". 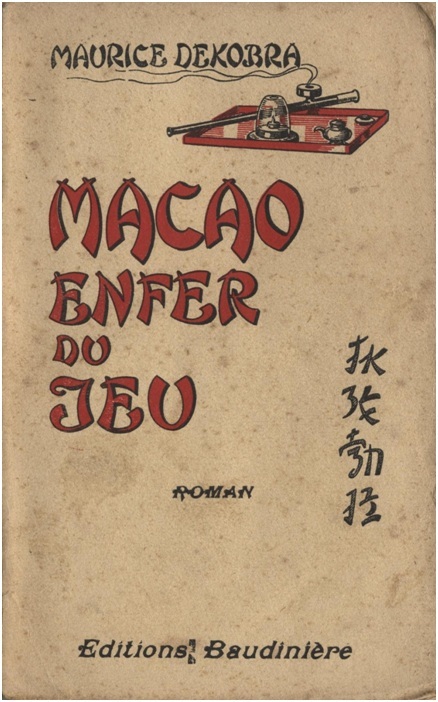 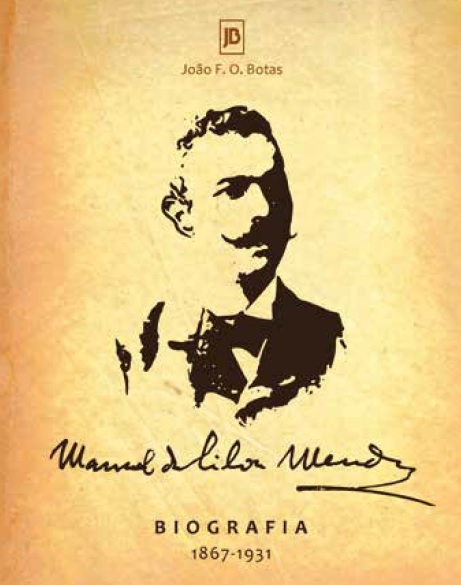 O padre Álvaro Semedo e o "Imperio de la China"